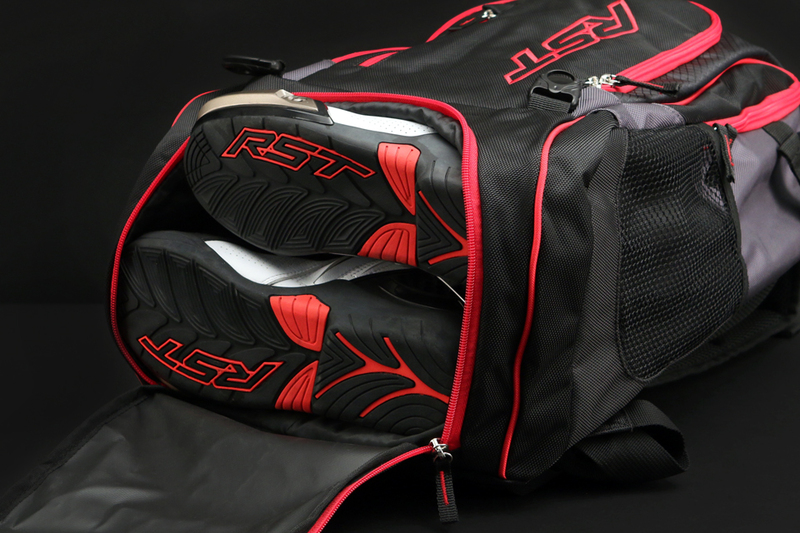 The RST Rucksack and Helmet Bag is a two-in-one storage solution at a great price. 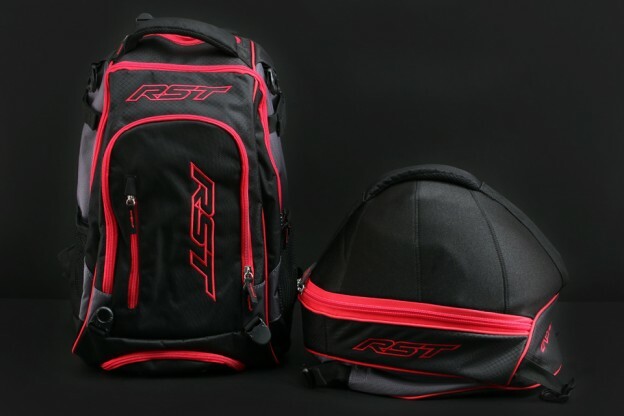 RST really thought of everything with this rucksack/helmet bag duo. 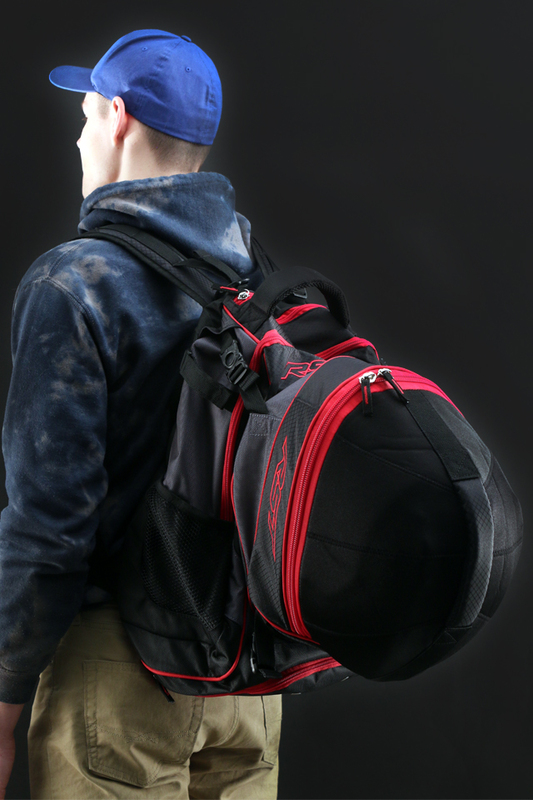 It features a vented, fleece-lined helmet bag that’s removable. 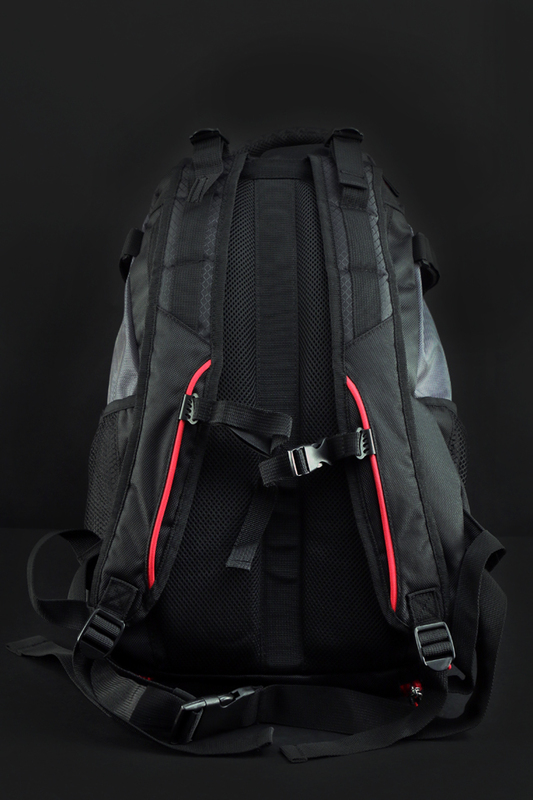 The rucksack is equipped with a padded laptop compartment, media compartment, two mesh water bottle pockets, and a bottom zipper that allows you to keep your shoes separate from the rest of your items. 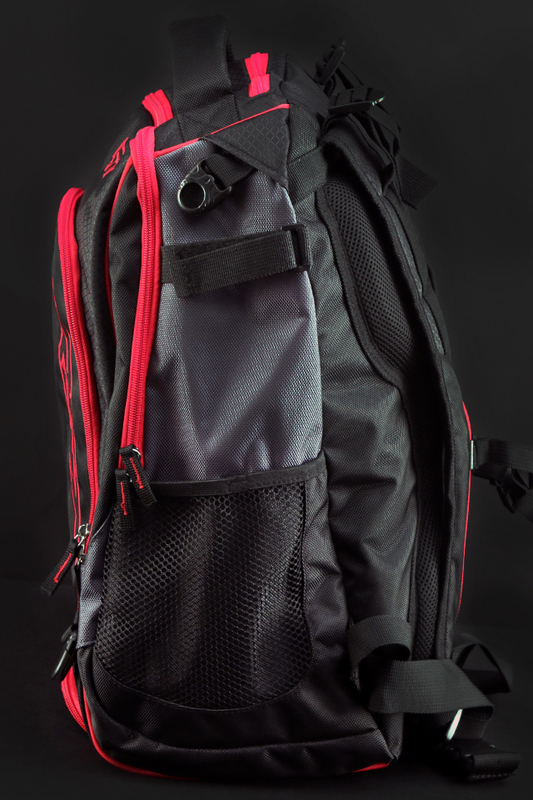 Designed with motorcyclists in mind, this rucksack includes adjustable waist, chest, and shoulder straps for the perfect fit. This entry was posted in News, Product Reviews and tagged helmet bag, motorcycle backpack, motorcycle luggage, Riders Discount, RST, RST Rucksack & Helmet Bag, RST Rucksack and Helmet Bag on April 18, 2018 by Riders Discount.